Rick Mostyn is responsible for directing the company’s apartment development, acquisition, homebuilding, property management and construction activities. Rick began his tenure at The Bozzuto Group as the Chief Financial Officer responsible for all equity and debt activity. 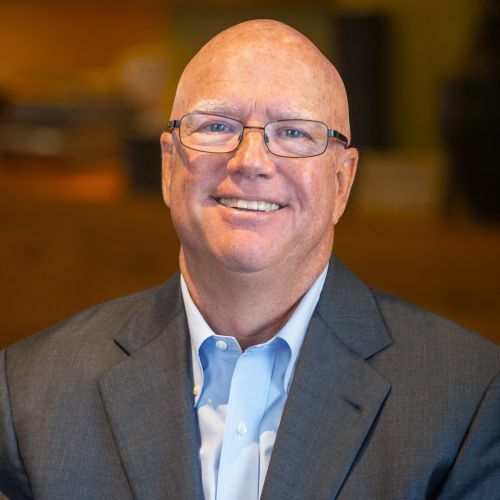 Prior to the formation of The Bozzuto Group in 1988, Rick spent ten years as a vice president and controller for Oxford Development Corporation. Rick is a graduate of The University of Maryland and has a master’s degree in finance from Johns Hopkins University. He is a Board Member of Enterprise Homes, a subsidiary of The Enterprise Foundation, which is active in the development of affordable housing.